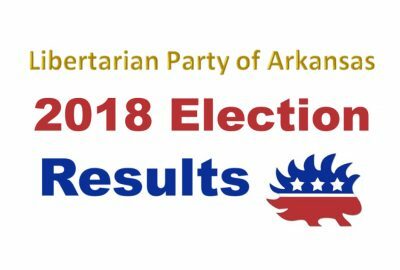 The Libertarian Party of Arkansas delivered petitions to the Arkansas Secretary of State’s office today, seeking to become a “new political party” for the 2018 elections. 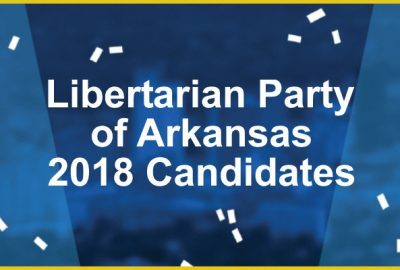 This is the fourth consecutive election cycle in which the LP has petitioned to be a “new political party” in Arkansas. The LP must petition again to become a new party because its candidate for President in 2016, Gary Johnson, received 2.64% of the vote – short of the 3% required to maintain ballot access for another election cycle. 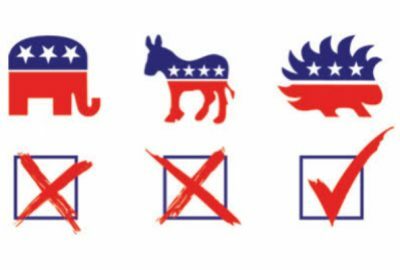 Arkansas law requires a new political party to collect 10,000 valid voter signatures during a 90-day period. 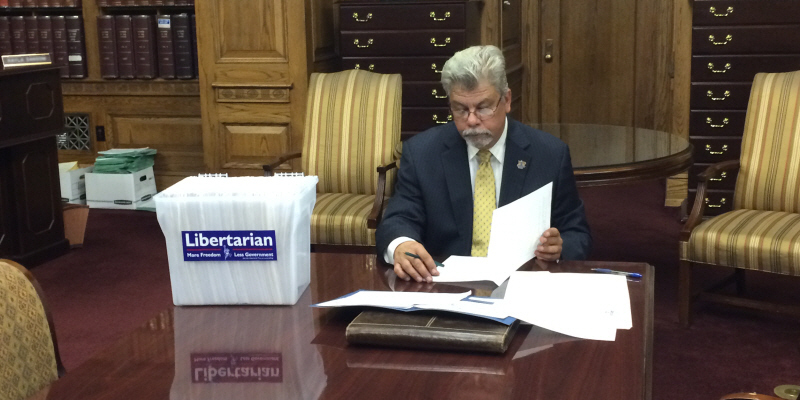 Over the past several weeks the party has collected over 15,000 signatures. The Secretary of State’s office will have 30 days to validate the signatures to verify that at least 10,000 registered voters have signed. 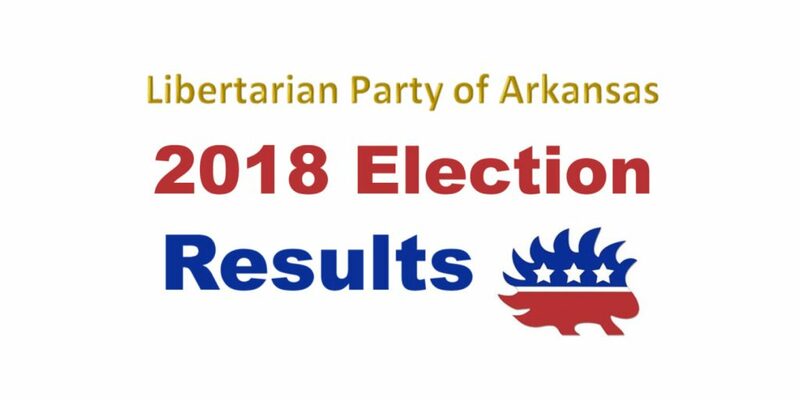 After some final paperwork to be filed, the Libertarian Party of Arkansas should be declared a “new political party” sometime before the end of July. 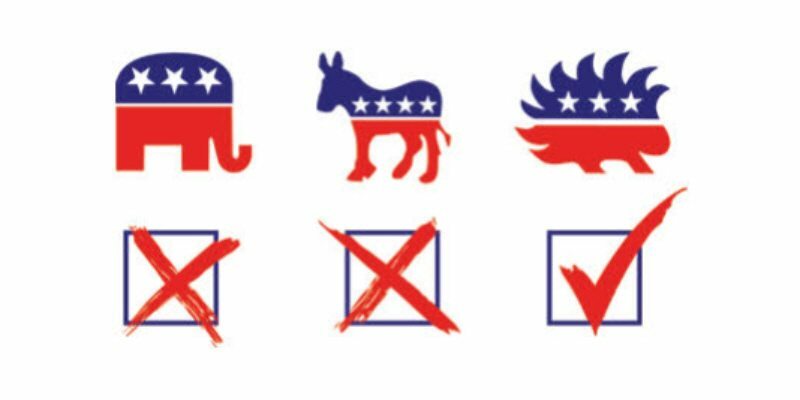 “Yet the election laws of the State of Arkansas say that’s not good enough to remain a state-recognized political party.” Pakko advocates a system such as that in other nearby states, where a party remains on the ballot for the next two electoral cycles if it achieves 2% of the vote in any statewide race.